The Oak Ridge Science Semester is on hiatus for the Fall 2019 term. Depending on interest, the program may run in Fall 2020. Check this space for updates or talk with your campus representative for more details. The Oak Ridge Science Semester (ORSS) enables students to join ongoing investigations at the Oak Ridge National Laboratory (ORNL) in research areas as diverse as astrophysics, cell biology, DNA sequencing, genetic mutagenesis, parallel computing, robotics, toxicology, and much more. In their research, ORSS student participants use the sophisticated resources available at the Laboratory, including supercomputers, state-of-the-art electron microscopes, lasers, and analytical instruments such as a fourier transform mass spectrometer and a scanning tunneling microscope. Participants are members of a research team and are expected to contribute significantly to the design and methodological approach of their research activity. The academic program is enriched in informal ways by guest speakers, department colloquia, and the special interests and expertise of the ORNL staff. 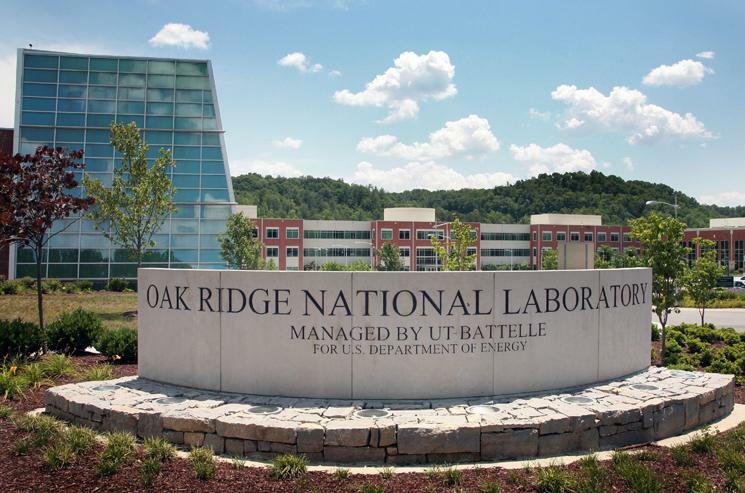 Oak Ridge National Laboratory (ORNL) is a U.S. Department of Energy (DOE) multi-program laboratory focusing on national and global energy and environmental issues. The Laboratory is managed for DOE by University of Tennessee/Batelle. ORNL's mission is to conduct basic and applied research and development in order to advance the nation's energy resources, environmental quality and scientific knowledge and to contribute to the educational foundation and national economic competitiveness. Check out the research areas available in the ORNL.